Romanian tastemaker, Mihai Popescu, is known for his classy, intricate minimal cuts. Mihai has released on a number of heavyweight labels such as Bass Culture, Metereze, RORA as well as founding Soulsity. 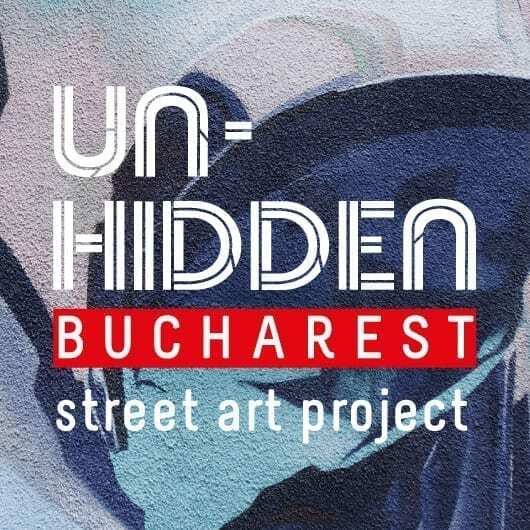 Mihai is known for his humble yet passionate approach to music, shining through a very ego orientated scene with tracks that are smooth, classy and current. 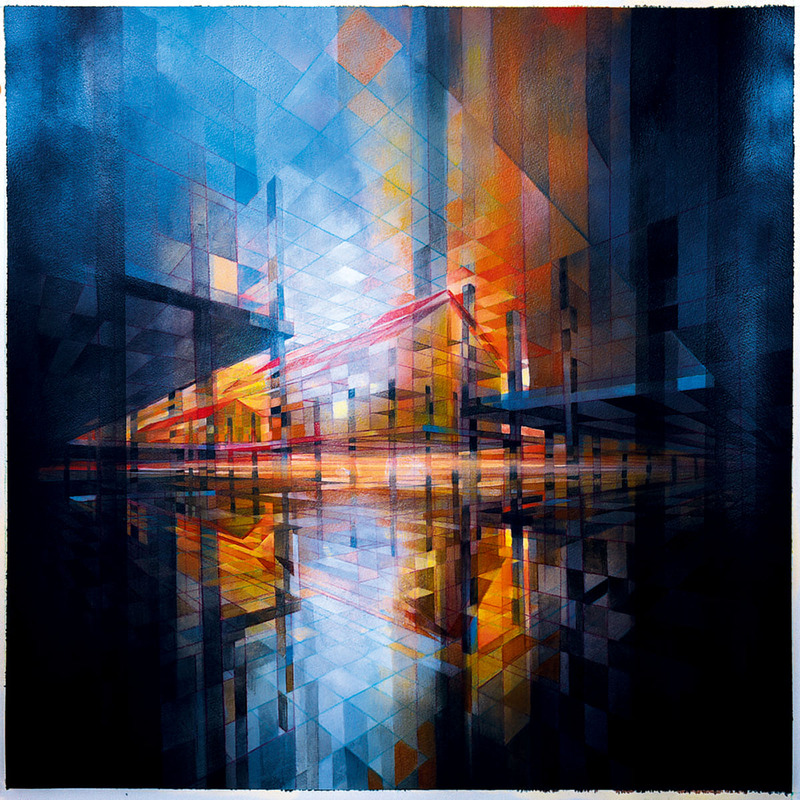 MP is known for his humble yet passionate approach to music, shining through a very ego orientated scene with tracks that are smooth, classy and current. Having produced music with Sublee under Marsomatic700 from 2011 while studying architecture, we see today how he has applied all that he has learned to his productions today and produced his unique sound on a number of different genres and platforms around the world. 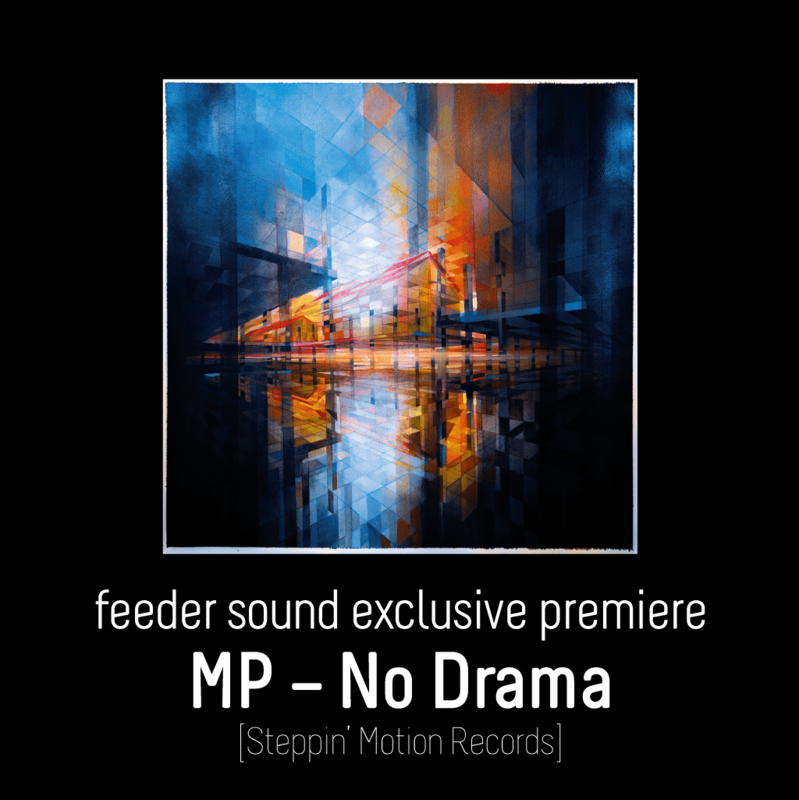 We are terribly excited to introduce MP‘s full-length track No Drama, an exclusive premiere on feeder sound, from the upcoming Still 1 Measure EP – Part 2. Pre-order your copy of Still 1 Measure EP – Part 2, containing No Drama, from deejay.de now.